Samuel is an early career researcher and Lecturer in the School of Engineering. He has over ten years' experience as a mechanical engineer in both industry and academia. He was awarded his PhD in 2017 on the topic of small wind turbine aeroelasticity, and continues to be active in this research field. This work has led to improved methodologies for predicting blade fatigue life and quantifying design loads as specified in the small wind turbine design standard (IEC 61400.2). Samuel's secondary research interest focuses on computational biomechanics. This exciting field combines the application of computer aided engineering, medical imaging, and biology. Samuel initiated collaborative research on the feeding behaviour of the endangered sawfish species with biologists at Murdoch University. This resulting journal article received national and international media coverage in; New Scientist, Australian Geographic, Fairfax media, and Nine Network news. He has also undertaken collaborative research into the application of finite element analysis for modelling the biomechanics of bone tissue with colleagues at the University of New England. Samuel is a co-founder of Diffuse Energy Pty Limited. This company is currently in the process of commercialising novel highly-efficient wind turbine technology developed within the University of Newcastle. 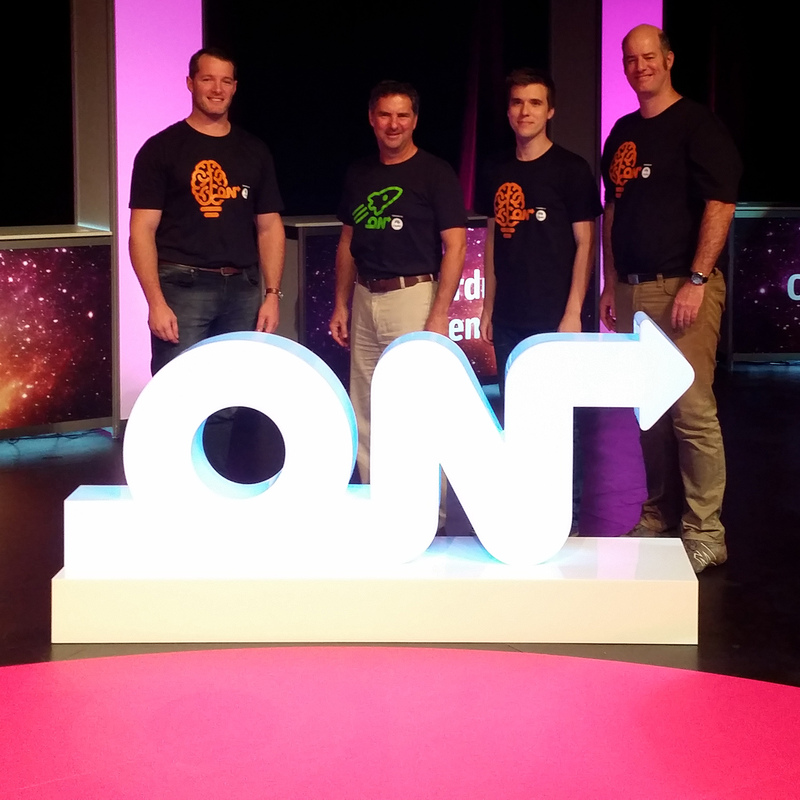 Diffuse Energy have successfully completed both the CSIRO ON Prime and ON Accelerate programs (Australia’s national innovation accelerator program). © 2018 It is well known that wind turbine blades are fatigue critical, with much literature and methodologies available for assessing fatigue loading of large wind turbine blades. Little research effort has been directed at assessing the fatigue life of small wind turbines which operate at higher rotational speeds and are subject to highly unsteady aerodynamic loading. In this paper the simplified load model proposed in IEC 61400.2 is used to determine the fatigue life of a small 5 kW wind turbine blade. This estimated life is compared to that determined from both measured operational data and aeroelastic simulations. Fatigue life was estimated by the standard at 0.09 years, compared to 9.18 years from field measurements and 3.26 years found via aeroelastic simulations. All methods fell below the 20 year design life, with the standard over-conservative by a factor of 102 and 36 for measurements and simulations respectively. To the best of the authors¿ knowledge these three fatigue methods specified in the standard have not been quantitatively compared and assessed for small wind turbines. Results are of importance to small wind turbine developers as they seek best practice for determining blade fatigue life. Shortcomings of the IEC methodology are detailed and discussed. © 2015 Elsevier Ltd. Small wind turbines are usually installed to provide off-grid power and as such can be situated close to the load in a less-than-ideal wind resource. These wind regimes are often governed by low mean speeds and high wind turbulence. This can result in energy production less than that specified by the manufacturer&apos;s power curve. 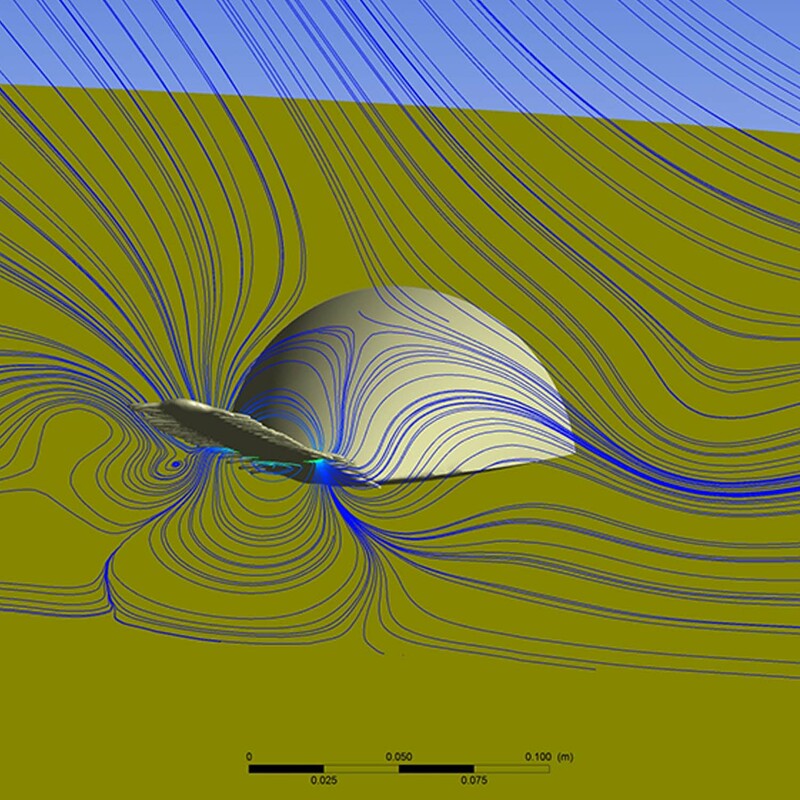 Wind turbulence is detrimental to the fatigue life of key components and overall turbine reliability and therefore must be considered in the design stage of small wind turbines. Consequently it is important to accurately simulate wind speed data at highly turbulent sites to quantify loading on turbine components. Here we simulate wind speed data using the Markov chain Monte Carlo process and incorporate long term effects using an embedded Markov chain. First, second and third order Markov chain predictions were found to be in good agreement with measured wind data acquired at 1Hz. The embedded Markov chain was able to predict site turbulent intensity with a reasonable degree of accuracy. The site exhibited distinctive peaks in wind speed possibly caused by diurnal heating and cooling of the earth&apos;s surface. The embedded Markov chain method was able to simulate these peaks albeit with a time offset. 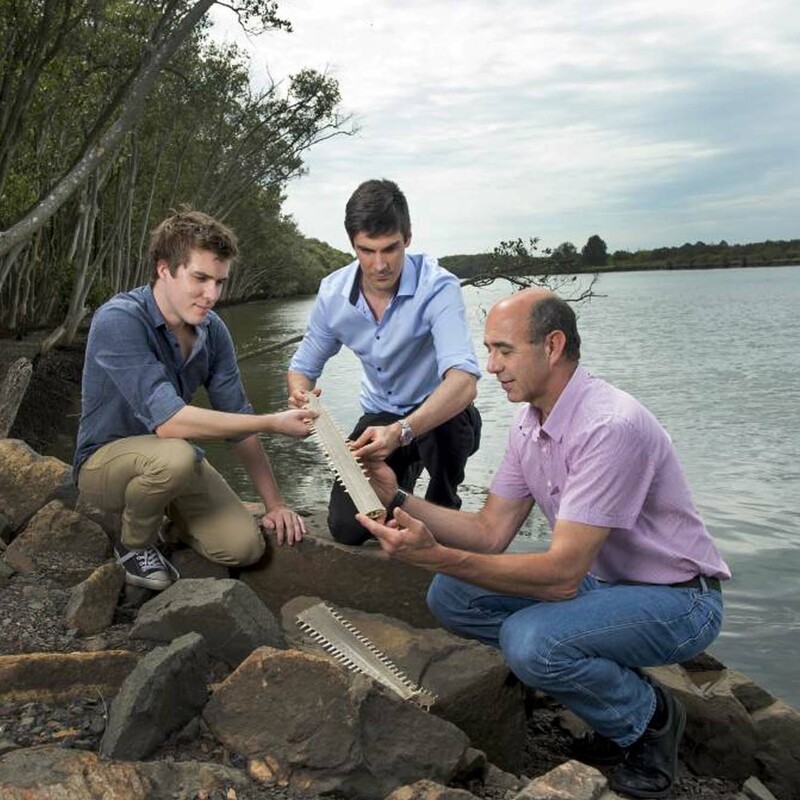 A University of Newcastle innovator who developed a small wind turbine with remarkable capacity, has won the inaugural Stanford Australia Foundation – CSIRO Scholarship. 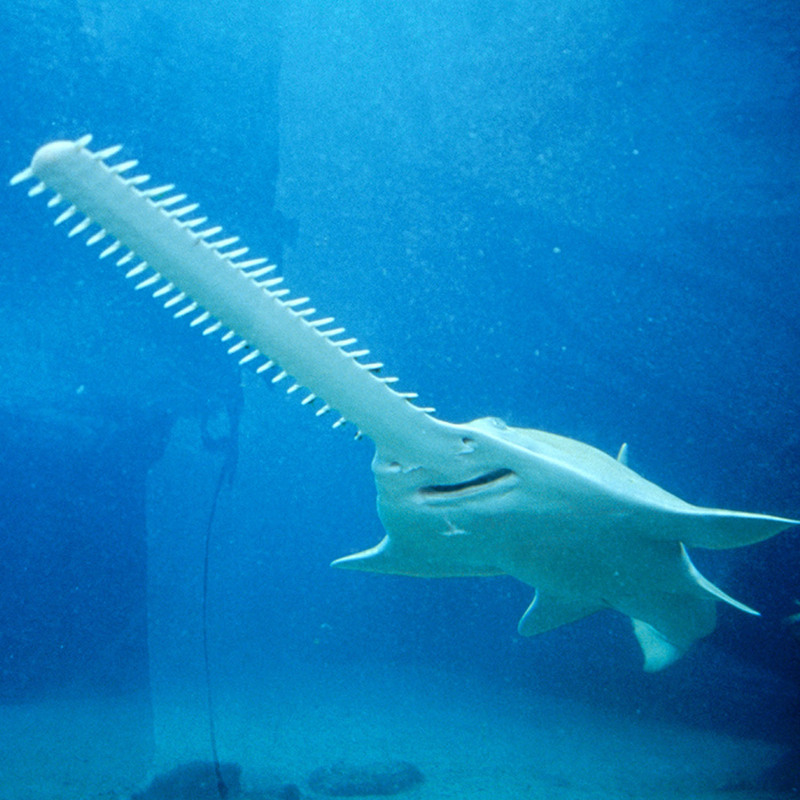 The sawfish’s long, rigid snout – called a rostrum – looked oddly similar to some of the industrial wind turbine blades he had investigated as a professor of engineering at Australia’s University of Newcastle. New research has shed light on the function of the distinctive 'saw' on sawfish – and how it enables the unusual species to sneak up on its prey. Researchers at the University of Newcastle have shown that the water dynamics of the sawfish's weapon make it one of nature's deadliest stealth predators.